Indie developer Batterycycle Games announced at yesterday’s PSX that its Mega Man inspired roguelike game 20XX will be making its way to the PS4 some time in 2018. 20XX has been on available on Steam since 2014, and though it isn’t a very well known game, those who’ve played it have usually only had good things to say about it. 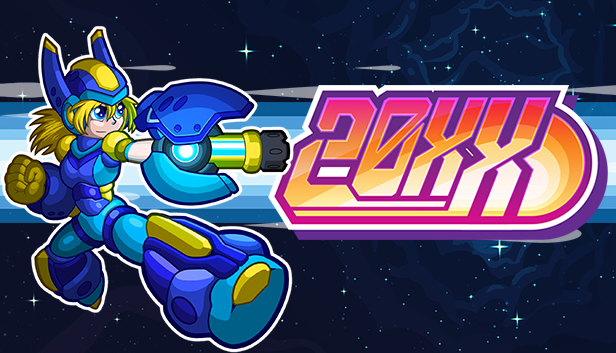 20XX is a roguelike game inspired by the Mega Man X series, featuring similar platforming and action gameplay elements, though it has unique twists of its own too. There’s a lot more power ups, for instance (over 100, actually), while there’s also a lot of gameplay content to keep players coming back. In addition to daily and weekly challenges and ranked speed run leaderboards for players, the game also has both online and local co-op functionalities. You can watch the announcement trailer for 20XX on the PS4 below. Stay tuned to GamingBolt for continued coverage.